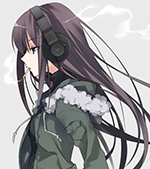 rgbLabel.Caption = "[Object Name].Color = RGBToHex("..tostring(t1.position)..","..tostring(t2.position)..","..tostring(t3.position)..")"
smpLabel.Caption = "eq. 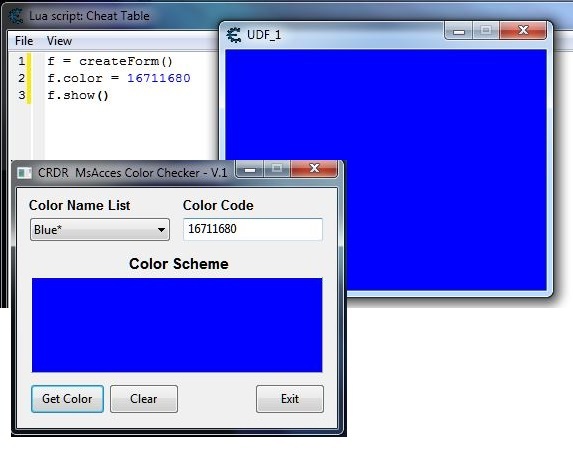 UDF1.Color = RGBToHex("..tostring(t1.position)..","..tostring(t2.position)..","..tostring(t3.position)..")"
--Find "Color" item in main menu. Create one if not found. Nice work. Sometimes I am looking for online sites to find the color code. Now all the color codes under the elimination. Thank you, Corroder. You might want to post this in the Lua Extensions forum section, to make it easier for users find when looking for Lua extensions. Yes, you are right Tim. I hope someone from admins forum move it to Lua extensions section. This color square should be blue right? Is this a Big/Little endian type thing going on? n RBG value might look like this: rgb(255, 0, 0). 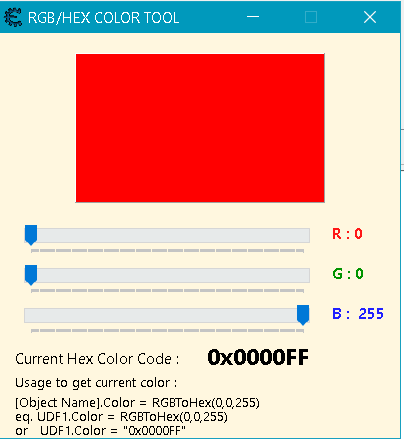 A hex color will look something like this, #ff0000 or 0xff0000. 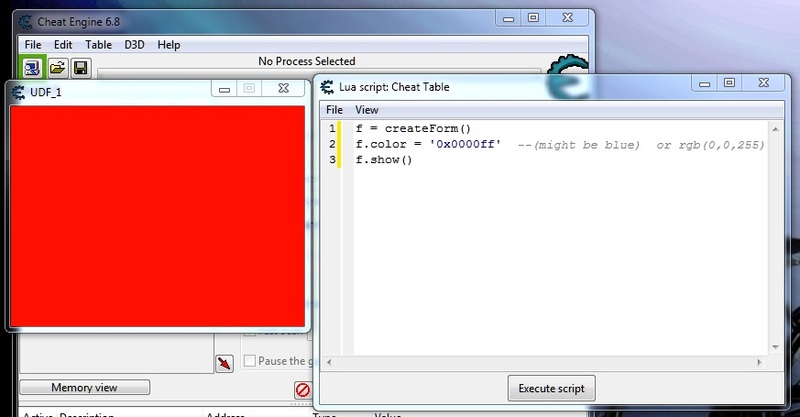 code above will show a CE form with RED background instead blue. So, I wonder this problem can be found in CE source itself. Maybe inside script main.pas..
Should be this is a CE bug ? An RGB color encoded as a 4-byte value is typically in this format: 0x??BBGGRR. Red is 0xff, green is 0xff00, and blue is 0xff0000. The most significant byte could represent different ideas in different contexts. I've never seen an API that encodes it as you describe. If anything, storing it as 0xRRGGBB?? would be strange since the bytes are stored in little endian format. Lua use BBGGRR stored bytes in little endian format, almost x86 machines store bytes in little endiran format. 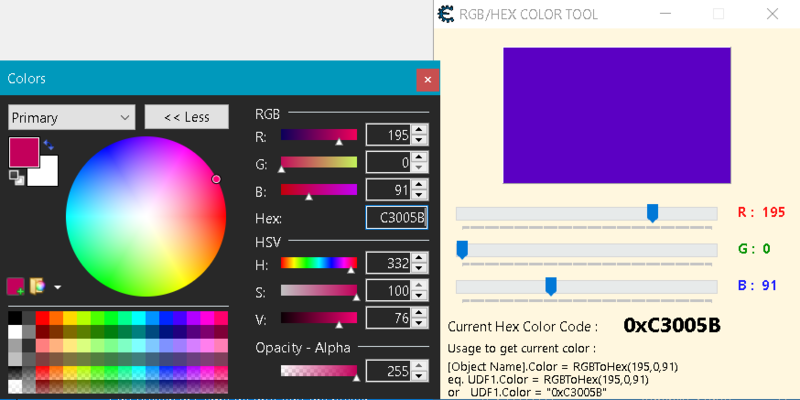 Then, when converting from #rrggbb hex color format, need to use #bbggrr and convert the hex (bbggrr) to int. It is nothing to do with Lua. In C, it will be the same. So, red is the lower-order byte (it comes first). Green is next, and is multiplied by 256. Blue is last, and is multiplied by 65536. The green color bar works perfect because it will be the same either way. 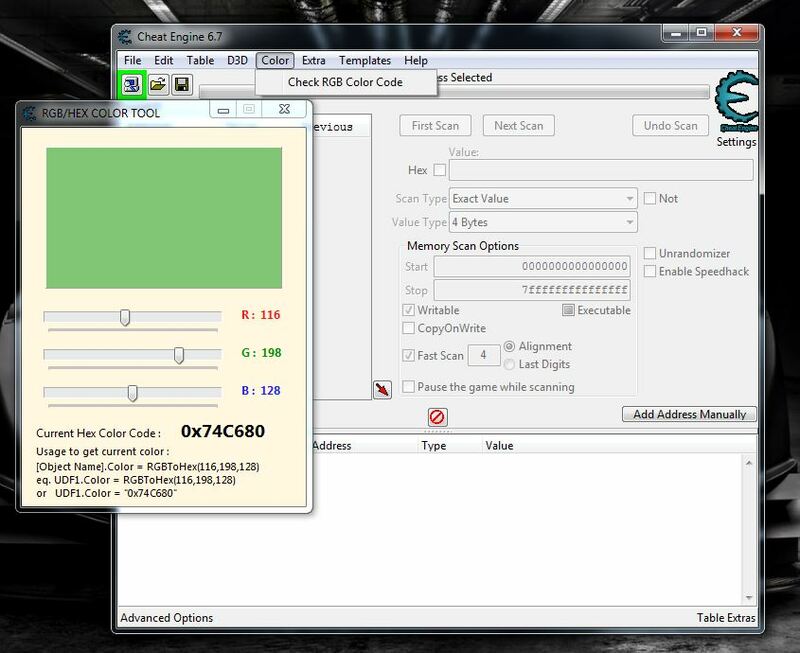 To get right displaying color in CE is better use MsAccess color code to coloring some CE GUI. bgrLabel.Caption = "[Object Name].Color = BGRToHex("..tostring(t1.position)..","..tostring(t2.position)..","..tostring(t3.position)..")"
smpLabel.Caption = "eq. UDF1.Color = BGRToHex("..tostring(t1.position)..","..tostring(t2.position)..","..tostring(t3.position)..")"